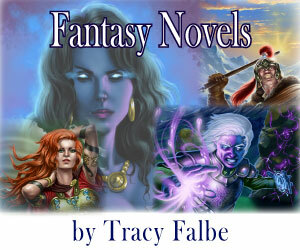 I create richly detailed worlds where magic can enforce evil or challenge it. Join my Readers' List and get a 20% off coupon code for my website. Look for it in your welcome email. Your email will be kept private. Thank you for your interest in my books.